Summer is in the air. Okay not quite, it’s been raining practically every day where I live but it’s getting closer! Closer to watermelon season, ice cold lemonade, fresh corn on the cob, an overload of fresh berries and of course plenty of summer sunshine. And I couldn’t be more ready for it this year! 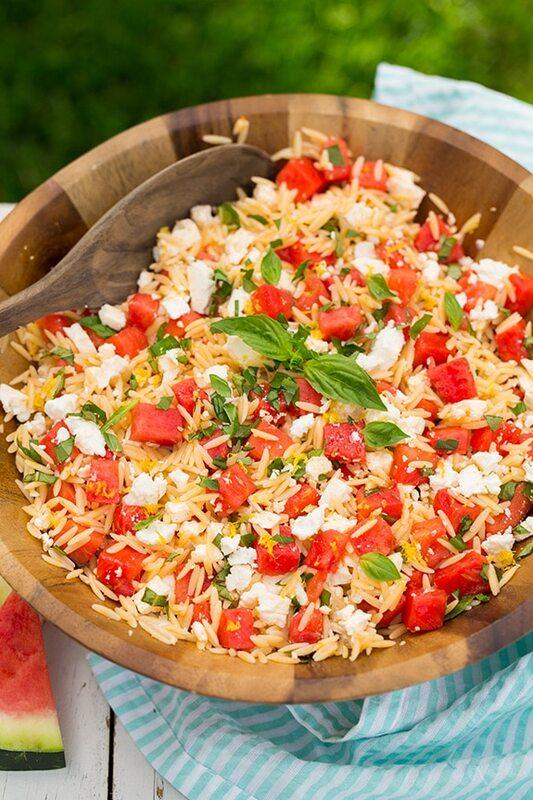 This week you may likely be planning Memorial Day menu, first on this list should be this Watermelon Orzo Feta Salad! 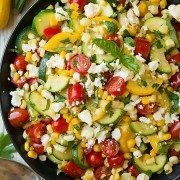 It is probably the most refreshing salad I’ve ever had and it will be one of my go to summer salads from now on. 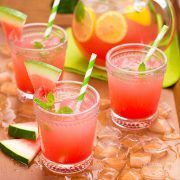 It has the perfect blend of summery flavors. 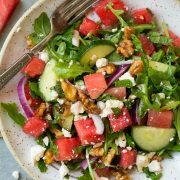 You get the mellow sweetness from the watermelon, paired with the tart of the lemon and the tang and saltiness of the feta and you get an abundance of freshness from the generous amount of basil. Let’s just say I ate my fair share and I can’t wait to make it again! 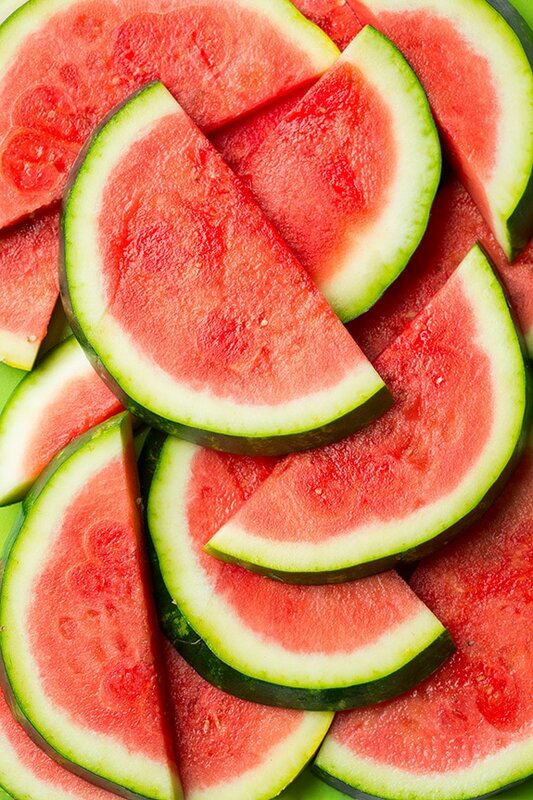 Watermelon isn’t just for snacking. It may not be packed with bold flavors but it has got to be one of the most refreshing fruits, and when you pair it with the right ingredients you can create something worth remembering. 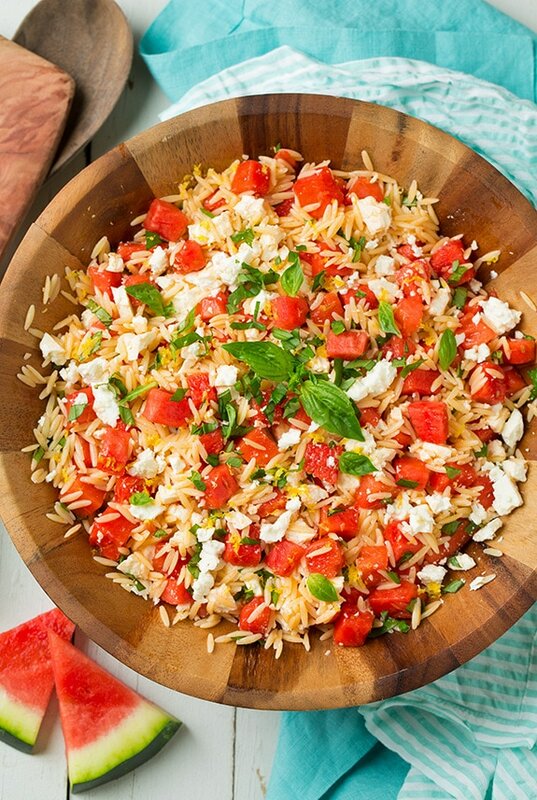 A bright and flavorful orzo salad recipe! 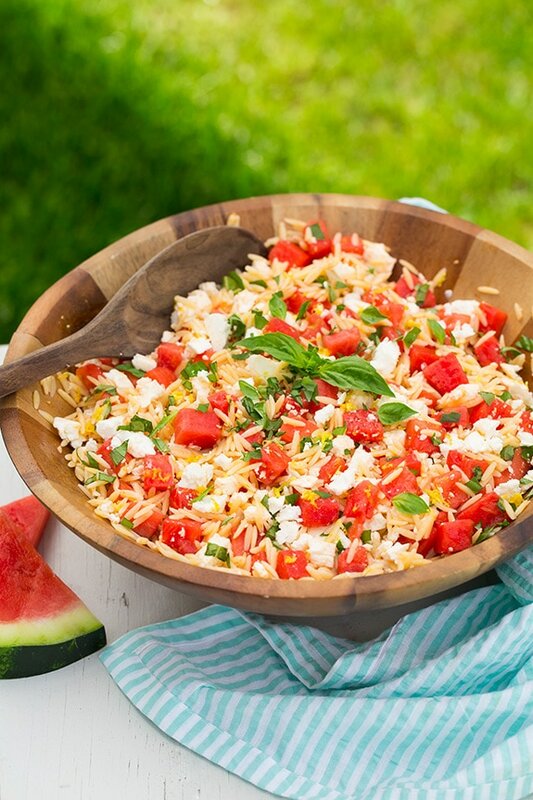 Made with juicy sweet watermelon and tangy feta and lemon to balance it out. Cook pasta in salted water according to directions listed on package. Drain well (don't rinse!) then pour into a large bowl. While pasta boils, stir together lemon zest, lemon juice, olive oil and honey. Pour half of mixture over drained pasta in bowl and toss. Season with salt taste. Allow to cool. 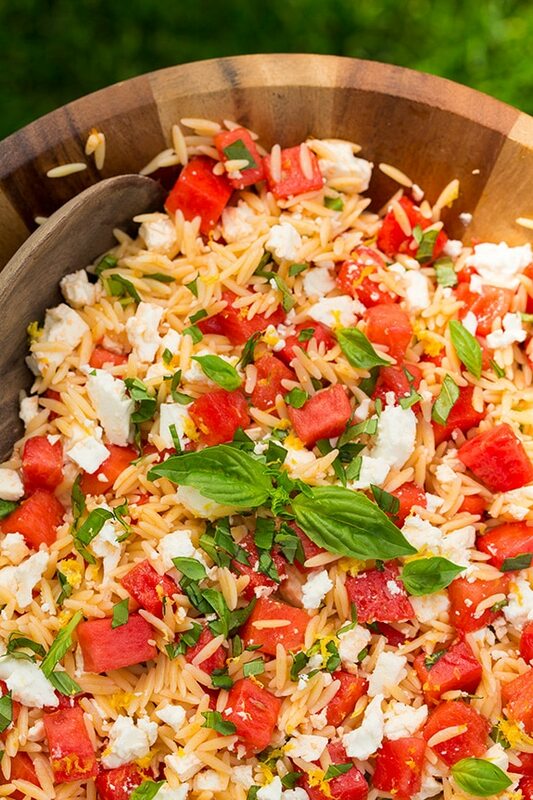 Add watermelon, feta and basil to orzo, add remaining lemon juice mixture and toss to evenly coat.